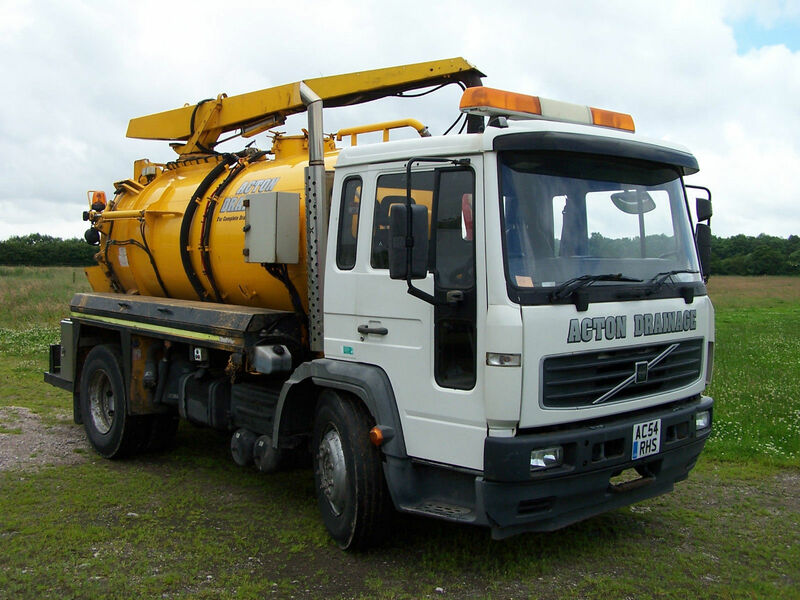 If your drains are blocked and you require a local family owned company to unblock them, please feel free to call us. 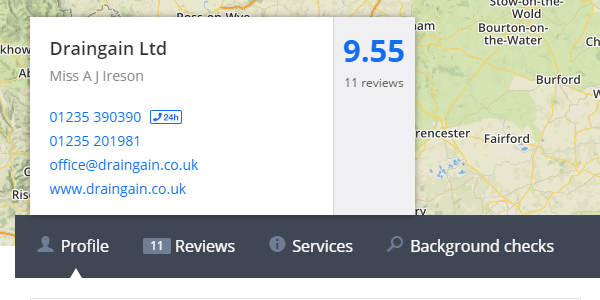 No hidden cost or extra charges, what we quote is what we charge. We are Oxford City Council approved and members of the NADC. 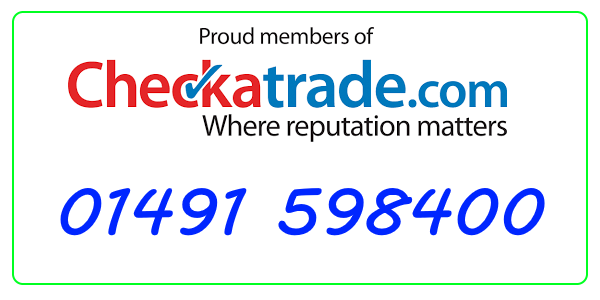 We will not be beaten on like for like quotes and thats a promise. Nobody should be suffering from the effects offered by blocked drains, ineffective drainage systems or any other issue with sewage. 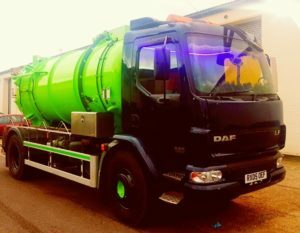 Here at Drain Gain, we are a vastly experienced waste management company that is able to carry out a wide range of services throughout the South East. 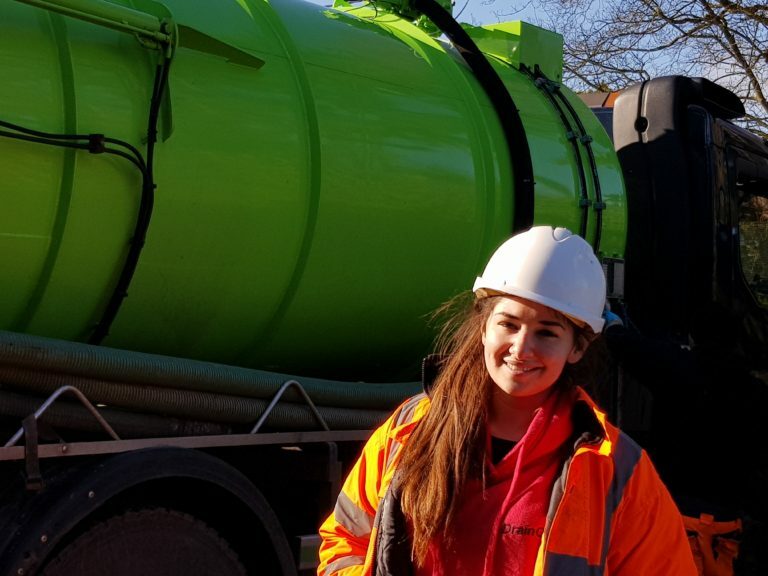 No matter if you’re searching for help with septic tank emptying in Oxford, blocked drains in Wallingford or drain surveyance in Basildon – we can undertake the work required in order to keep your property’s plumbing running as it should be doing. 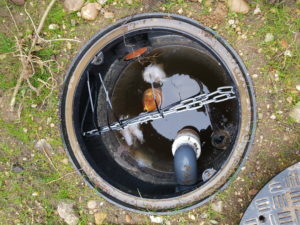 Blocked drains simply stop water from draining away after use, leaving it to regurgitate back through your plumbing system causing a mess and smell that can be unbearable. 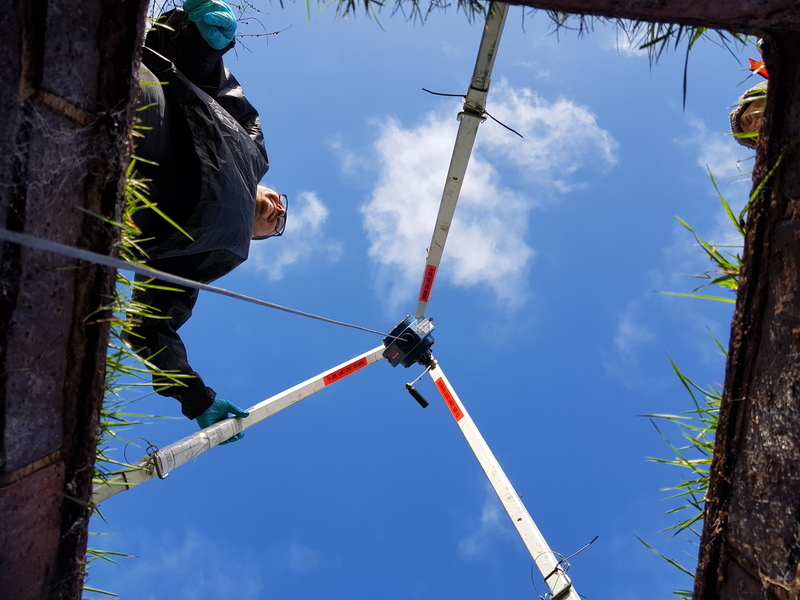 Small blockages can be treated using a simple hand tool, such as a plunger but often, the blockage is difficult to get to or there’s a larger, more sinister underlying issue. 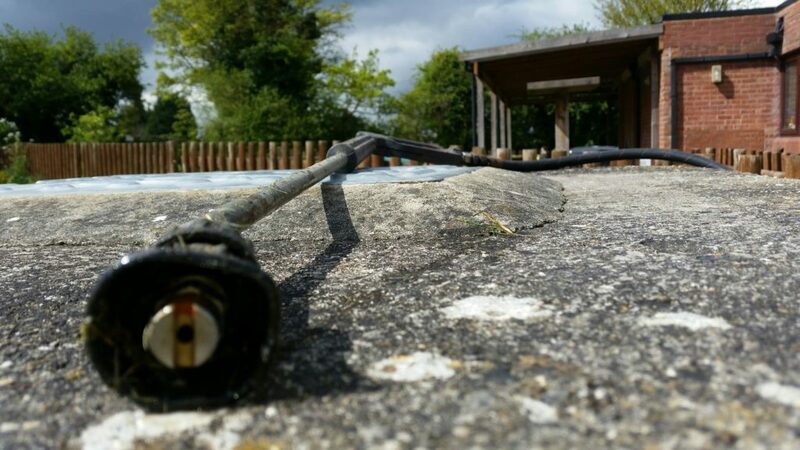 This can be a mechanical fault with your water-releasing appliance, pipework or the entire plumbing system altogether. 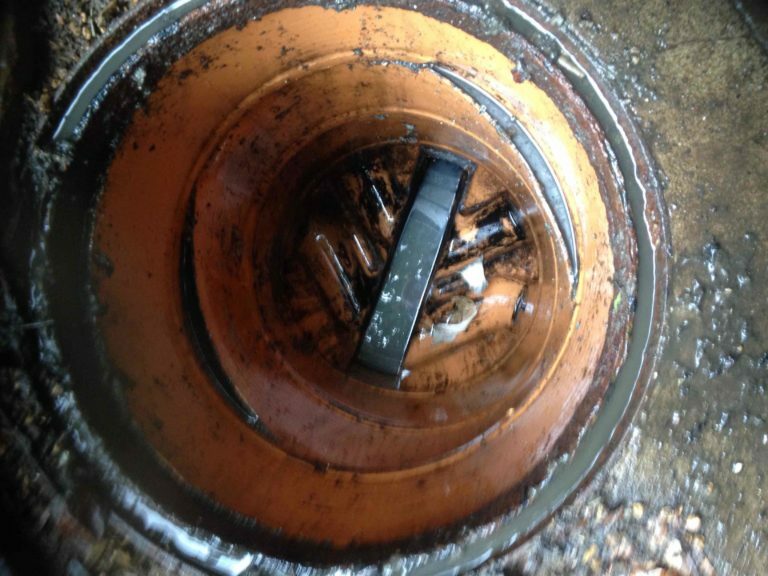 When such things occur, you should call in the professionals to swiftly deal with your blocked drains in Wallingford. How Will I Know That My Drain Is Blocked? Does water regurgitate into your sink, toilet, bath or even your washing machine? 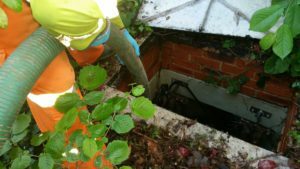 Are there any unpleasant smells in-or-around your drains that may also be smelled from inside the property? When you flush your toilet, are there any unusual gurgling noises? No matter if your drain is currently blocked or not, you shouldn’t be in a position which sees you suffering from blocked drains in the first place. It’s always best practice to get your drains cleaned every now and then, in order to avoid any future build-up of materials that cause the issues we’ve outlined. By ensuring that the drainage system is working at its best, you will be creating the perfect environment in or around your property. 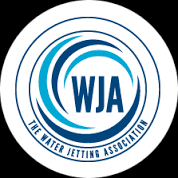 So don’t be suffering from blocked drains in Wallingford, get in touch with the experts today. 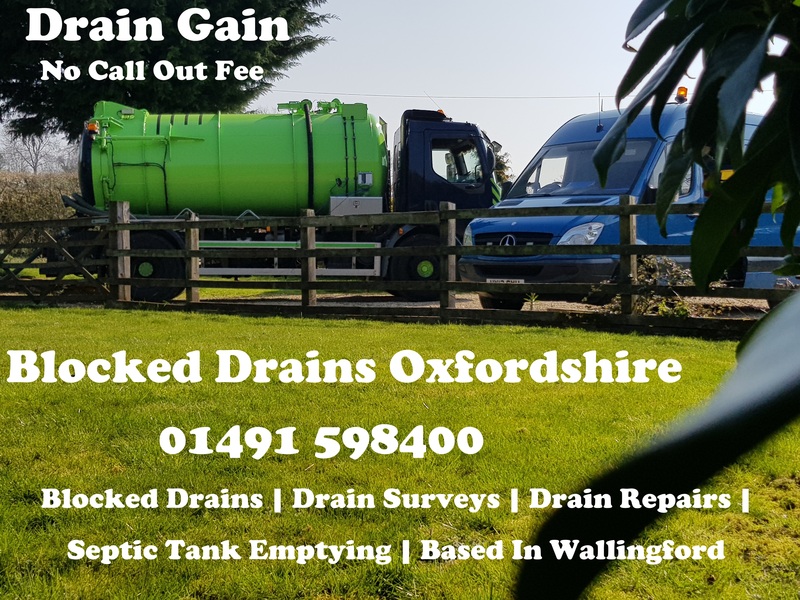 If you are currently suffering from blocked drains in Wallingford, then why not get them unblocked by Oxfordshire’s leading drain company? 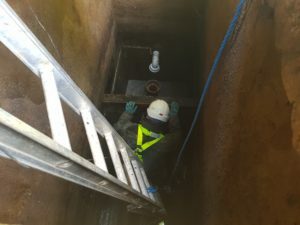 Our experience in the industry should indicate how effective our drain clearance service is – by constantly abiding by our ethos of providing a customer-friendly, reliable and professional service has allowed us to gain our industry-leading reputation. 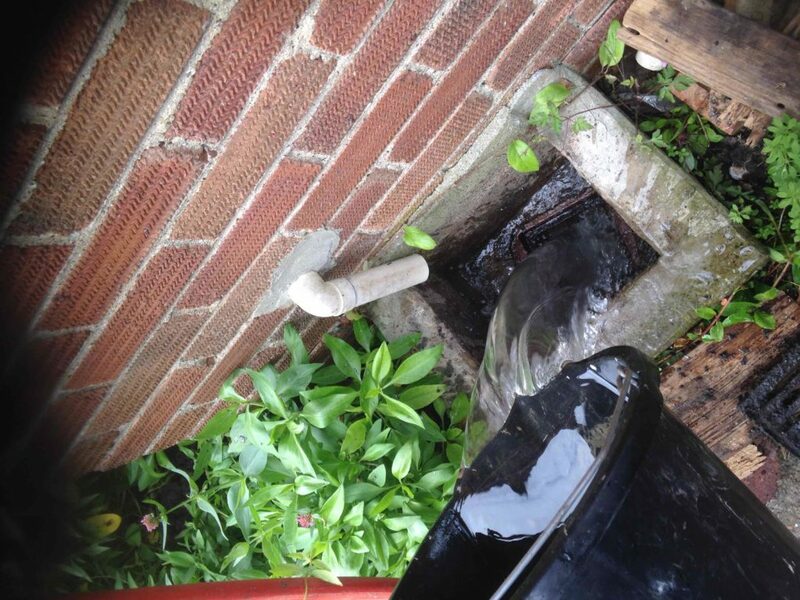 No matter the type of blockage; whether it’s indoors or outdoors, we can guarantee that our service will be able to remove it, allowing your drain to fully function. 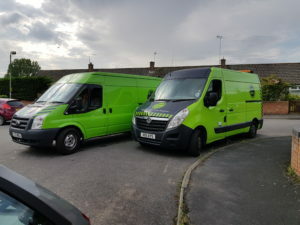 What’s more, is that we operate a 24-hour call-out service that ensures, no matter the time of day, our waste management professionals will be on hand to treat any issues that you may be experiencing. Best of all, we do not charge a call-out fee. 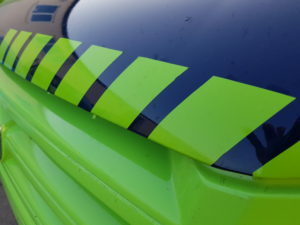 Our fast response service will not charge you until the problem is solved – no hidden charges or extras; our work will be carried out only when you are happy with the price. So when the issue is blocked drains in Wallingford, the solution is simple – choose Drain Gain today! 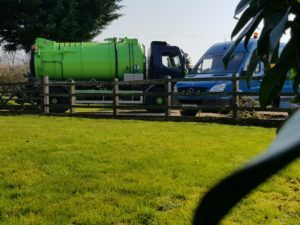 To treat your blocked drains in Wallingford, or if you would like further information on our service operates, then please do not hesitate to get in touch with our waste management experts today on 01491 598400. Drain survey footage. Check out below.